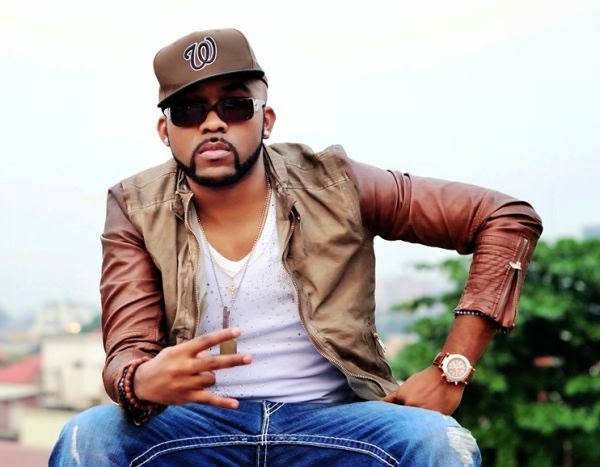 BankyW has just released the music video for ‘Mercy', a track off his last album, R&BW. He calls the video a Music Film, and it was shot in New York City, and features a mostly Nigerian cast of upcoming actors and film students. It was written, directed and performed by Banky W. If you remember, Banky W has been in New York for the past few months where he's been studying film making.